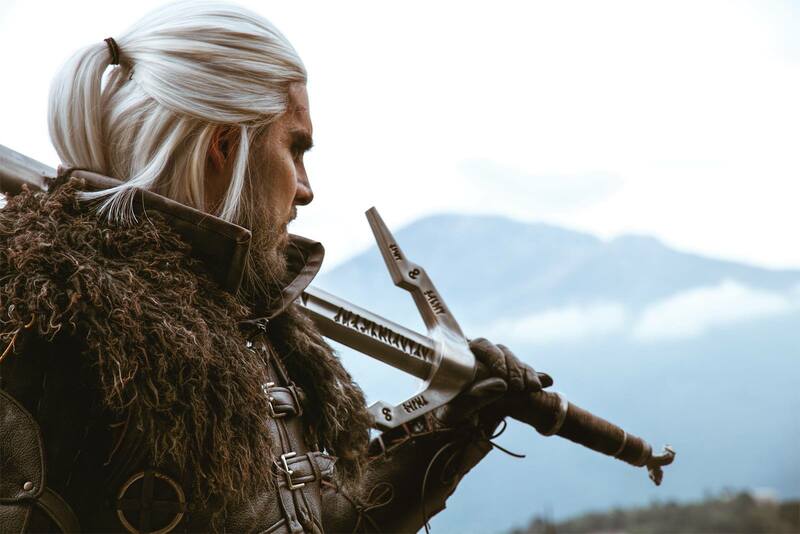 The team Platige Image (a production company that worked on the video game series developed by CD Projekt RED, involved in its creation) announced that Netflix is working on a series based on the Witcher saga by Andrzej Sapkowski. “Andrzej Sapkowski has created a rich and unforgettable world – on the one hand full of magic, and yet so familiar. We are extremely excited that we will be able to show the world our users, “ – says Erik Barmack of Netfliksa. Sapkowski draws attention to the show’s faithfulness stories. Among others, the author himself is working on the creation of this production. Its executive producers are Sean Daniel and Jason Brown. Among the artists you will see work of Jarosław Sawko and Tomasz Bagiński (known mainly from the Cathedral and Legend Polish Allegro). They will take care of the special effects. The creators apparently even got 20 or 30 million US dollars for each subsequent season (for the first season, Netflix will also spend “several” millions).